Meal prep can seem daunting to people just starting on their wellness journey. When we hear the word “meal prep” our minds immediately visualize a single day spent cooking all of the meals for the week and dividing it into a bunch of containers with perfectly portioned food. While this can be beneficial and maybe ideal for some people, for other others it may seem more like a serious time commitment rather than saver. 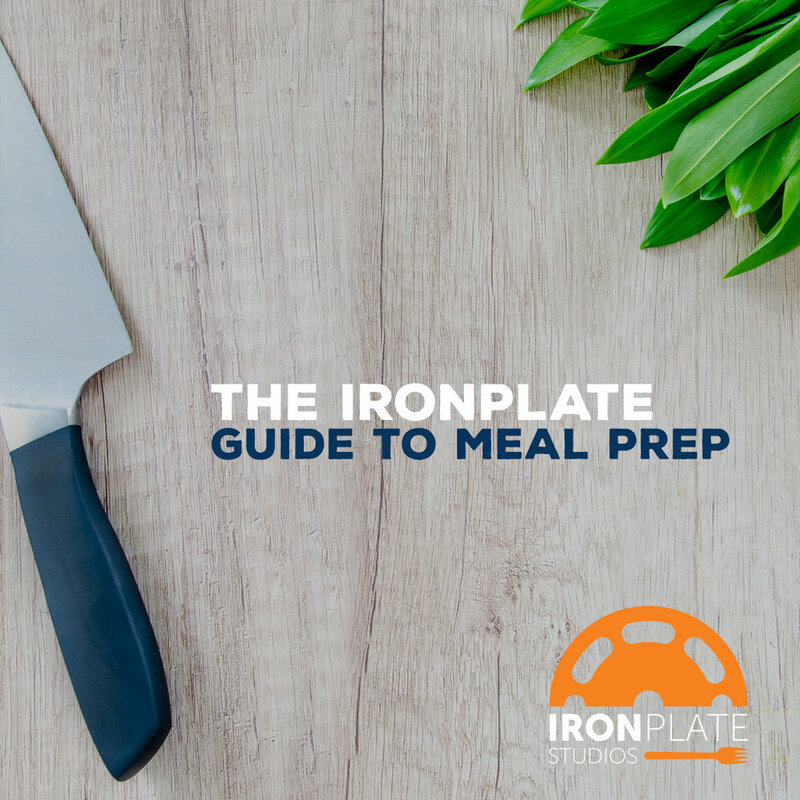 Meal prep doesn’t necessarily mean you spend one day a week in the kitchen and the rest of the week reheating your meals. If that works best for you great! If not, a little forethought and planning can go a long way in helping you prepare your meals each day. The same holds true for meal preparation. Most of us go to the grocery store with at least some idea of what we need to buy for the week, especially if we are feeding more than ourselves. The more we plan out the easier the rest of the week will be. If you’re just starting out with meal prepping, pick the meal that gives you the most trouble. Breakfast? Your on the go snacks? Dinner? Pick one or two of these to focus on first and, as you get more comfortable you can plan more. Step 2: Gather: Create a grocery list for the week and stick to it. Step 3: Organize: Take a look at your calendar for the week. If there are any days that will be particularly busy, try to prepare the meal as much as possible ahead of time. Pre-slice protein for specific recipe before putting in the fridge or freezer. Leftovers are your friend! Cook more than you need to take leftovers for lunch the next day or set aside as a freezer meal you can pull out when your in a pinch. Step 4: Allow for some flexibility. You can only prepare so much before life happens. Use the tools at your disposal to make the best of the situation handed to you. Step 5: Practice: If you’re not used to planning out your meals and are more of a fly by the seat of your pants type of person, this is going to take some getting used to. It will get easier the more you do it and maybe even make you more adventurous to try new meals! As with most things, the more you can plan and prepare, the easier your week will go and the more successful you’ll be on your journey! Reach out to your trainers at IronPlate to help get you started!